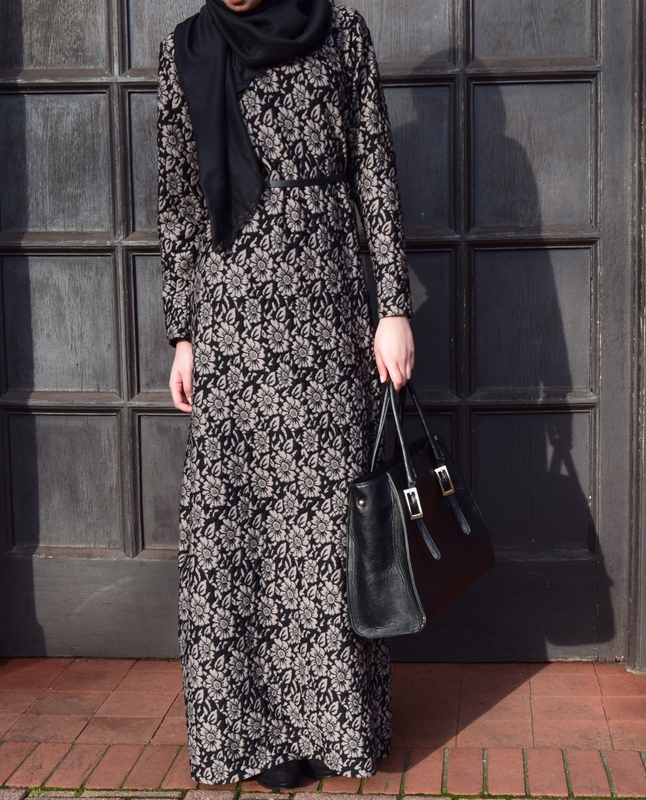 Radiate your spring look with this simple, effortless and unique abaya, featuring a beautiful embossed floral pattern. A must have item from the Shabina-B range for smart-casual outfits. 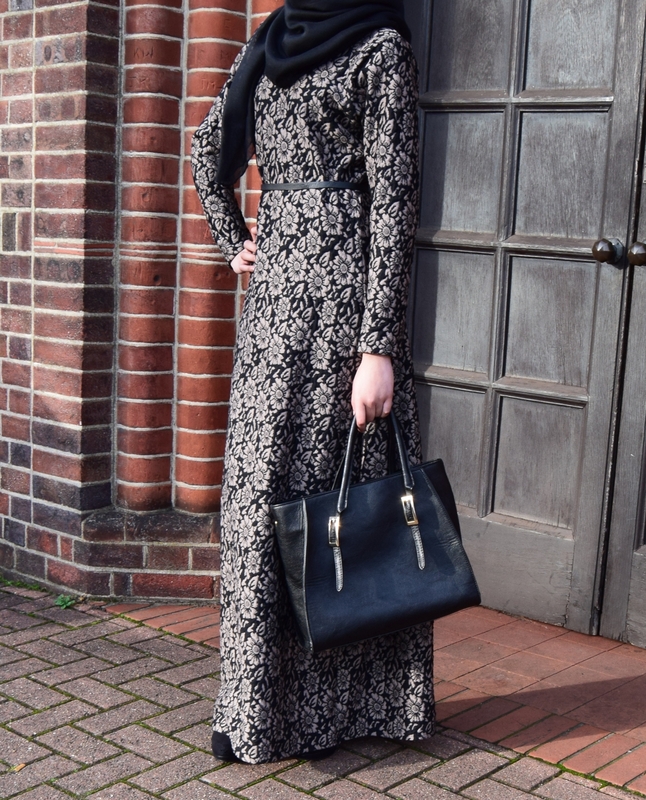 Designed straight-cut to fall modestly from the shoulders. Accessories not included. 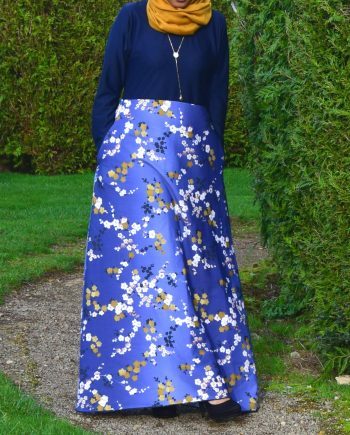 The fabric of this abaya is of very high quality and it’s definitely a very good price for what you receive. The pattern is also stunning, very happy with the purchase! This abaya is beautiful ! The presentation was amazing and the matching sb scarf totally completes the outfit ?